Jingo Hawks is out of luck when Mrs. Daggatt from the orphan house hires him out as a chimney sweep to the awful General Dirty-Face Scurlock. But it's gypsy luck that puts Jingo into the right chimney and then into the care of the mysterious Mr. Peacock, who claims to know Jingo's scoundrel father. Together they set out on a treasure hunt for buried gold. But they are not alone - those nasty gold diggers Mrs. Daggatt and General Scurlock are hot on their trail. Prior to the Civil War, the fastest mail between the West Coast and the East took almost thirty days by stagecoach along a southern route through Texas. Some Californians feared their state would not remain in the Union, separated so far from the free states. Then businessman William Russell invested in a way to deliver mail between San Francisco and the farthest western railroad, in Saint Joseph, Missouri - across two thousand miles of mountains, deserts, and plains - guaranteed in ten days or less. During the Great Depression, Seabiscuit captured American hearts from the soup kitchens to the White House. 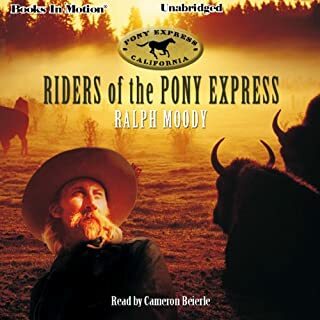 In this classic story, Ralph Moody recounts the true story of a plucky horse that refused to quit, a down-on-his-luck jockey determined to help his horse win, and the trainer who brought out the best in both. 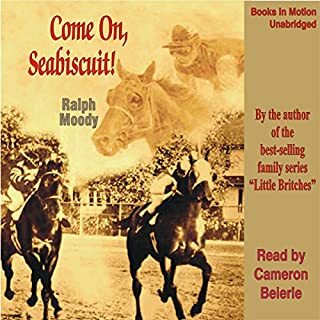 Love the story of Seabiscuit!!! Nothing could hold him! 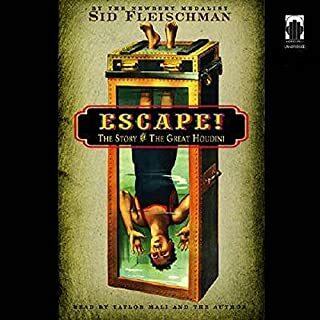 He was the Escape King! He was The Great Houdini! 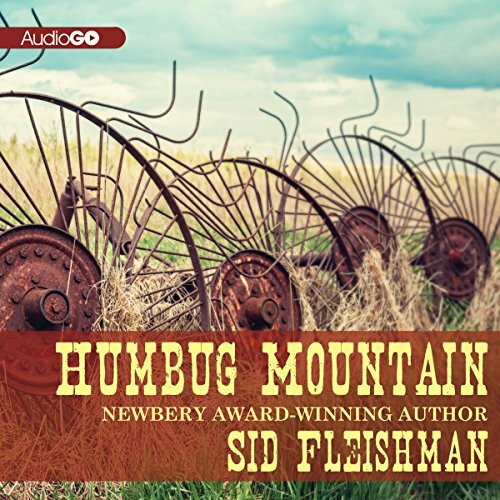 His was a life life where fact and fiction blend into one amazing tale.This witty and insightful biography by Newbery Award Winner Sid Fleischman tells as much as it dares! The name still sends shivers down the spine and has the power to draw in young readers: Geronimo, the legendary Indian who inspired and fought for his people. But who was this man, really? Here is the riveting tale of the last Apache warrior - told by the author of the best-selling Little Britches. With fighting erupting around his Kansas farm, 16-year-old Jefferson Davis Bussey can hardly wait to join the Union forces. He wants to defend his family from the dreaded Colonel Watie and his Cherokee Indian rebels. After enlisting, Jeff discovers the life of a soldier brings little glory and honor. During battle, his friends die around him. And when he infiltrates Watie’s camp as a spy, he discovers the enemy is much like himself—only fighting for a different cause. It seems animals are like people in many ways--they just can’t get along with one another. And Brer Rabbit has the most trouble of all. Maybe it’s his mischievous ways, or maybe it’s because adventures always come looking for him. There was the frightening day that Brer Rabbit found himself attached to a baby made of sticky tar. Brer Fox would have had a tasty barbecue that evening if Brer Rabbit hadn’t been such a quick thinker. Then there was the time Mr. Man finally caught Brer Rabbit in the garden. Not the original versions of the stories. The year is 1904, and Russell is 15. 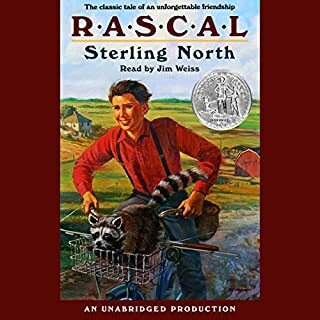 Though he dreams of leaving small-town Indiana to become part of a large farm crew in the Dakotas, he's forced to stay in school, where his sister Tansy has just become the new teacher. Welcome to Humbug Mountain. Little did Wiley, the son of a traveling newspaperman, imagine that the search for his grandfather would lead him into the hands of those nasty villains of the West - Shagnasty John and the Fool Killer. 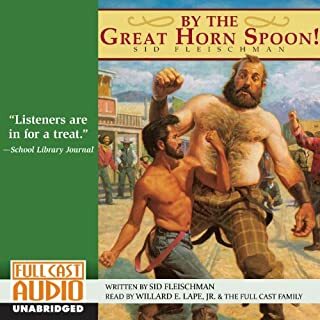 Using their newspaper, The Humbug Mountain Hoorah, Wiley and his sister and mother go about outwitting the outlaws in their scheme to ambush Grandfather's new boat and its cargo of gold. 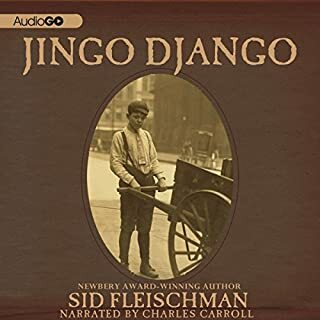 ©1978 Sid Fleischman, Inc. (P)2013 AudioGO, Ltd.